Back to basics… the right branding foundation to help your business grow. From the outset, Hairy Goat Design will provide all your marketing needs… from logo design right through to branding your online presence. 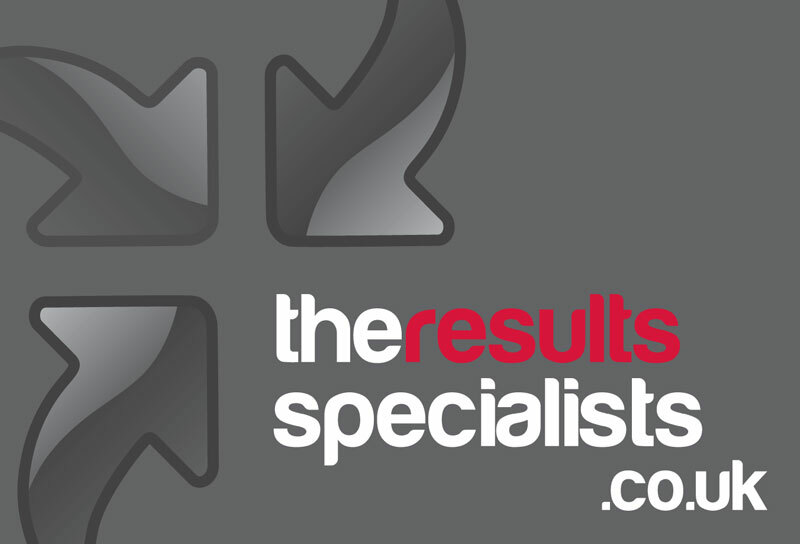 We work closely with you to understand your business and ensure your new logo achieves maximum impact. To get it right, a logo takes thought and creativity. It is one aspect of your commercial brand that is used to identify your company within your niche market; it acts as a flag, a signature or a symbol for your company. We aim to use creative solutions to make your logo immediately recognisable – to inspire trust, promote loyalty and perhaps even to imply superiority over competitors. You brief your designer directly. We start with a conversation to determine the logo design brief, followed by research into the industry and gathering competitor references. We then sketch and conceptualise our ideas before preparing a high quality presentation of only our best ideas for your consideration. View our initial ideas. Take your time, mull the designs over, discuss with your friends, family and colleagues. Then get back to your designer with your choice of logo design, along with any amends you wish to make. Your chosen design is refined as you require. We normally include free unlimited amends until you’re 100% happy with the logo design. We will then supply the design in an appropriate format, liaising with your printer as necessary.